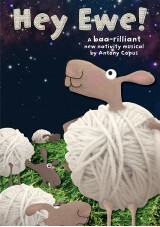 HomeProductsNativities & Christmas MusicalsA Miracle In Town! 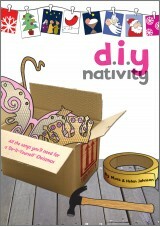 A Miracle In Town is a beautifully simple children's nativity from Niki Davies and is ideal for younger children, featuring all the Christmas charm you are looking for. Now available with Words on Screen™ v2. We’re going to tell you a story. It’s the story of the very first Christmas. Jesus, the Son of God, is born in Bethlehem, in a stable under a star – a wonderful miracle that would change the world forever. Together with the 8 sparklingly catchy songs and a script that is easy to learn and perform, we’ve also included some fabulous percussion ideas that give the opportunity to add musical highlights to the songs and script and will certainly give your performance extra zing! 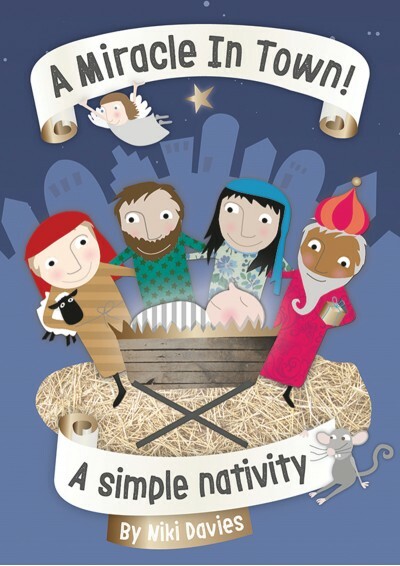 We have just performed this nativity with a 1 form entry eyfs and ks1 and it was fantastic. Children loved the songs and dances we created alongside. Very catchy songs nice and upbeat. Lovely easy to follow story line. Well worth the purchase . 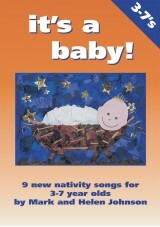 This is a fantastic nativity that can be adapted for small or large classes. The songs are the best yet and so catchy. I'm loving teaching this to my year 1 classes. 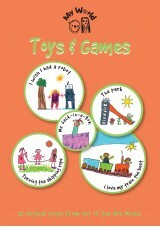 They're really enjoying the range of different songs which are catchy, easy to remember and a lot of fun. 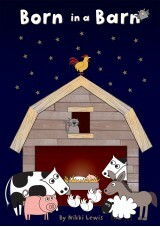 Down in the stable and razzle dazzle being favourites already and it's still only November! Def recommend, up to the usual high standard you'd expect from here.